The new control room, which cost almost £1million, is located in King George’s Hall, Blackburn where sevenoperators and two supervisors monitor over 240 cameras across East Lancashire around the clock. It featuresa videowall that comprises 33 x 42” screens, one of the UK’s largest local authority installations. Funded by the Department for Communities and Local Government via its Transformation Challenge Award with an additional contribution from Lancashire Constabulary’s Police and Crime Commissioner, the first phase of the Lancashire Hub CCTV Centralisation Project has been to consolidate legacy systems and control rooms located in Blackburn with Darwen, Burnley and Preston. In further demonstration of this collaborative approach to the provision of CCTV services, the project improves the ability to share data with Lancashire Constabulary on a real-time basis to enhance the delivery of an efficient and appropriate response to incidents as they occur. OSS conducted extensive site surveys, including lines of sight, before recommending a wireless Ethernet network that would allow the majority of locations to be migrated to the latest Hikvision HD IP cameras wherever possible. This new wireless infrastructure links to the existing wide area network and was completed prior to installing the latest video management and storage platform into the East Lancashire data centre. 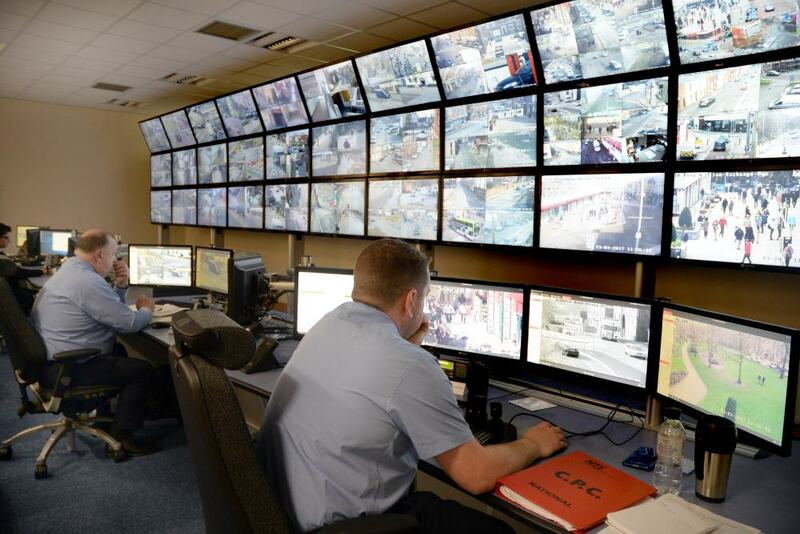 An Hikvision control room system was then installed before migrating Blackburn with Darwen’s CCTV system into the new facility, ensuring that no loss of service was experienced during the process. OSS then migrated the remaining systems on a staged basis.